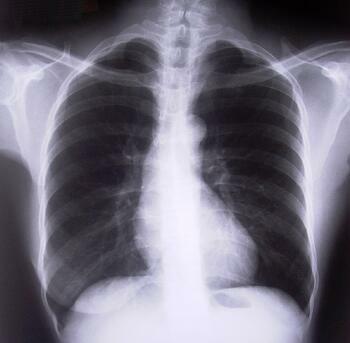 Scientists will use the newly funded center to conduct studies on pulmonary injury and repair, and to research regeneration and therapy for a host of pulmonary conditions, and to discover new treatments and cures for pulmonary diseases. The main purpose of the funding, according to the announcement, is to further important research to treat lung diseases such as idiopathic pulmonary fibrosis, cystic fibrosis, and chronic obstructive pulmonary disease. Zea Borok is the chief of the division of Pulmonary, Critical Care and Sleep Medicine at Keck Medicine as well as a professor of medicine, biochemistry and molecular biology at USC, and will direct the new Hastings Center. The new Hastings Center for Pulmonary Research will also be a hub for collaboration for scientists from several departments and institutes at USC. With an inaugural symposium scheduled for March 2016, the center is now actively recruiting additional researchers and gearing up to spend millions on research supplies and lab equipment. USC is already home to some of the health care industry’s leading researchers and clinicians, and this expansion is likely to present a substantial boon to an already lucrative marketplace for life science product suppliers. 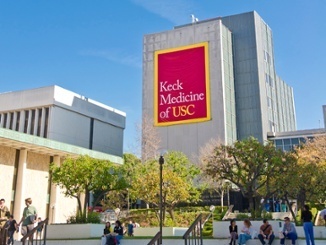 Hundreds of active researchers from the University of Southern California, including from the Keck School of Medicine and the newly created Hastings Center for Pulmonary Research will be looking for new lab supplies in 2015. 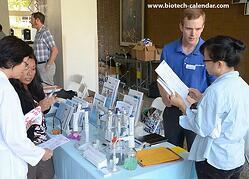 Lab products suppliers interested in promoting new biotechnology directly to active USC researchers will be meeting at the 13th Semiannual Bioresearch Product Faire™ Event at University of Southern California Health Sciences Campus on November 4, 2015 (date pending). Last year, Biotechnology Calendar, Inc. events at USC hosted over 400 active researchers from 23 different research buildings and 29 on-campus departments to learn about the latest in biotech and lab products.